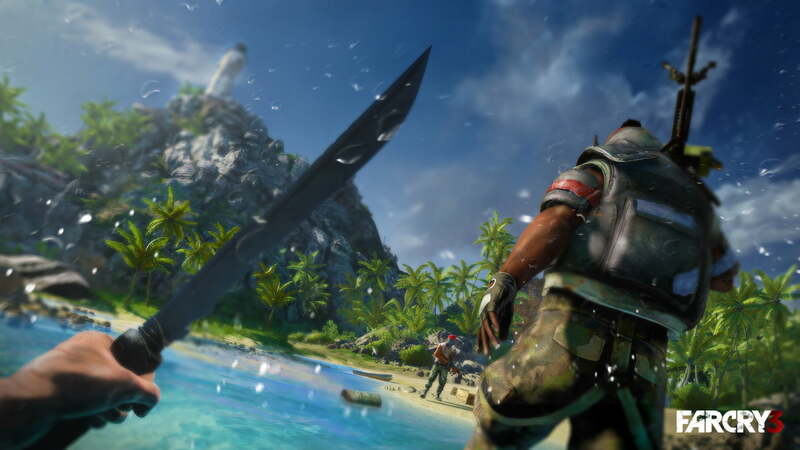 Today, video game developer Ubisoft has announced the release of a new patch for Far Cry 3 that includes multiple new features requested by fans of the video game. 1) At the end of the game, gamers can choose to reset the liberated outposts so as to undertake the challenge of finding them all again. 2) Gamers who complete the campaign can now choose a harder “Master” difficulty with much more challenging enemies and wildlife. 1) Map making gamers can do a beta test to see how their map is being used. Furthermore, gamers can leave feedback on maps to help map making gamers improve their map. 2) Gamers will be able to list and show all the maps created by a map maker. 3) The auto feature that kicked idle gamers out of MP matches is gone from both custom and private matches. 4) The skip map voting system has been streamlined and improved. 5) A new mini game entitled “The Grid” has been included on Outpost website and smart phone apps. The new patch is currently live for Xbox 360, PS3 and PC. What do you think? Is this patch a change for the better or unnecessary? Sound off in the comments section below!